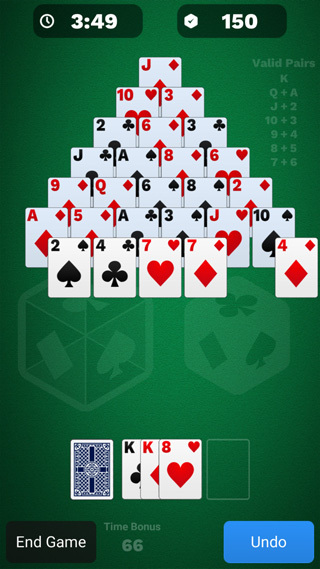 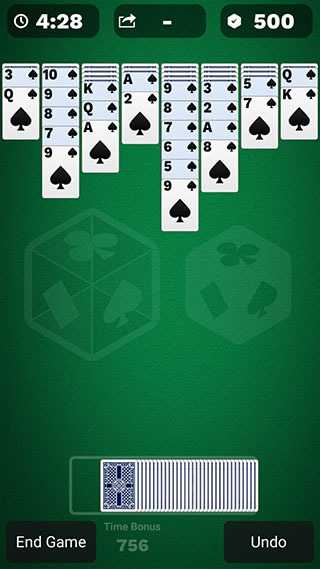 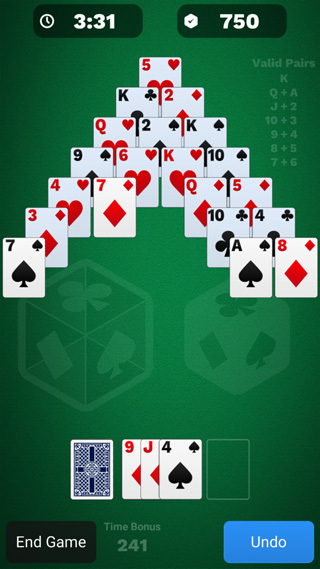 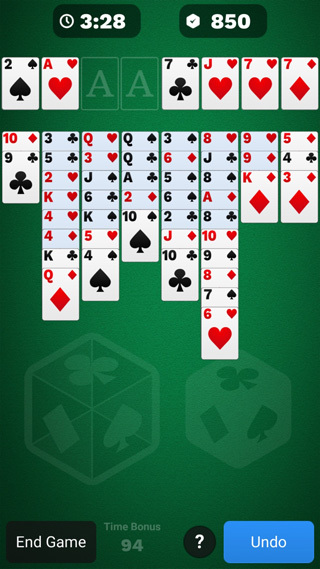 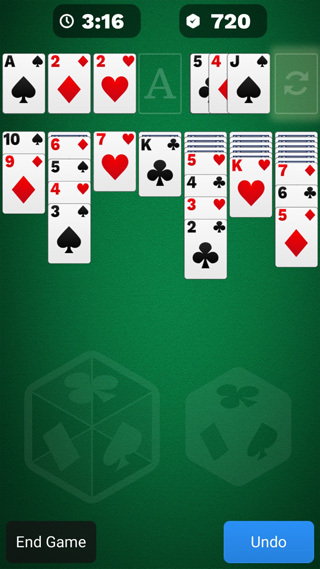 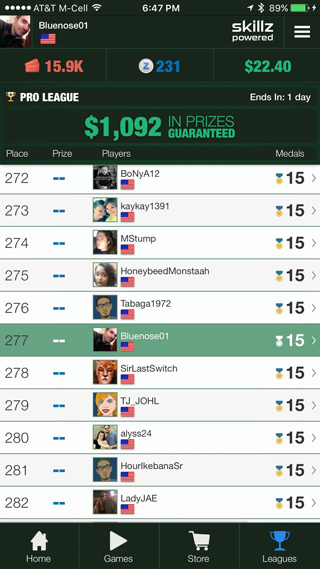 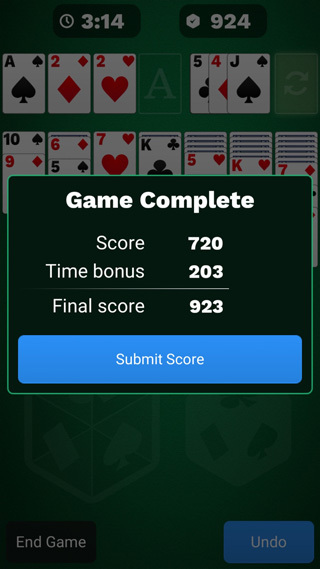 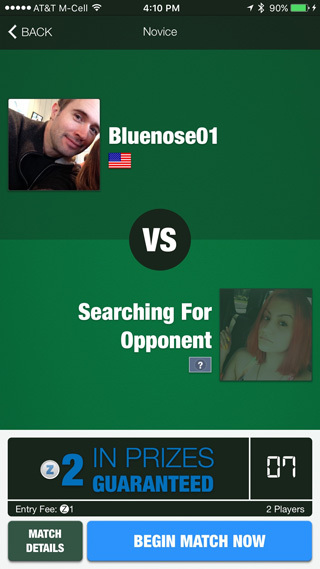 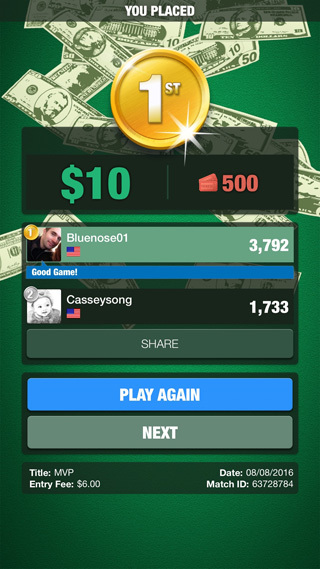 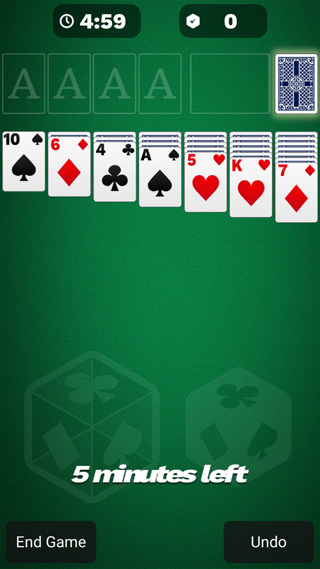 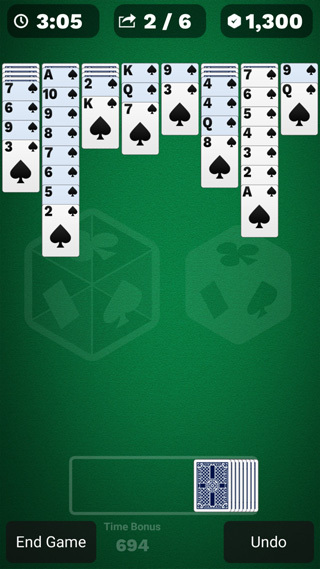 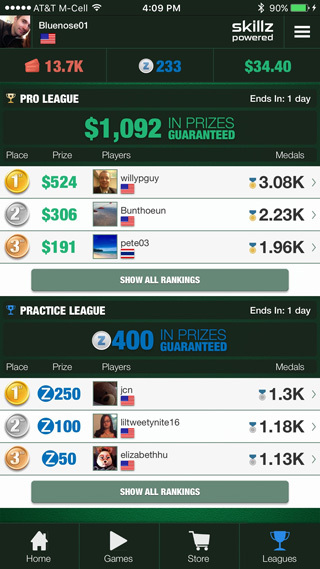 Classic solitaire games for your phone or tablet. 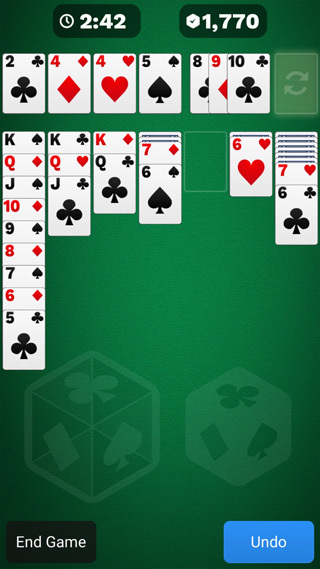 Pick your favorite: Classic Klondike, Pyramid, Spider, Freecell and Golf Solitaire. 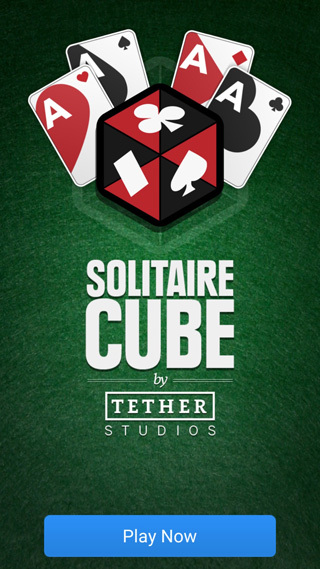 No longer a solitairy experience, our multiplayer modes lets you compete with players from all over the world for cash prizes with the Skillz Tournament system.